Crush your competition and find out why being smart is the new cool in a city near you. Smart companies invest in smart technologies and master how to combine those technologies with data and applications, build innovative business models and processes, engage with customers and talent in new ways, and achieve desired outcomes faster – all with less risk. Companies that do this well are what we call “Intelligent Enterprises,” and the people who help make it all happen are at the epicenter of the next era of innovation. SAP Intelligent Enterprise Tour: Why Hang with Us? Hear today’s industry visionaries speak about the future of business, and learn how smart technologies will dramatically reshape the way we work, make decisions, inspire and retain our talent, and engage and delight customers. 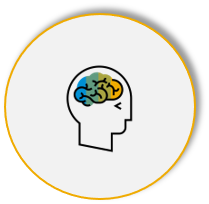 Get hands-on with innovation showcases that demonstrate how intelligent technologies like artificial intelligence (AI), machine learning, and Internet of Things (IoT) are reshaping existing business processes and accelerating decision making. What Does Being Intelligent Mean to You? From finance to HR, participate in dedicated line of business and industry sessions to explore how smart technologies are transforming the future of business. 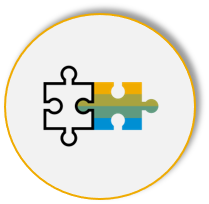 Tap into the SAP ecosystem and connect with executives, customers and partners, industry visionaries and thought leaders, solution experts, and your peers. Why Us … Why You? 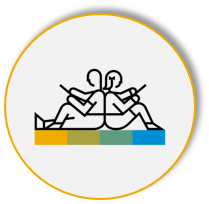 Learn how SAP helps customers redefine what it means to win in the experience economy by combining intelligent applications and technologies with a true digital platform. Plus, discover how to join us in the next era of innovation by mapping a journey that fits your organization. 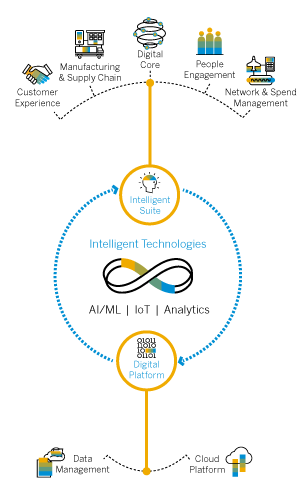 What is the Intelligent Enterprise? New technologies are giving rise to innovative, new business models that are disrupting entire industries. Will you disrupt or be disrupted in the new, smart era of innovation? 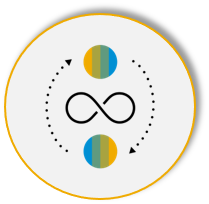 By becoming an Intelligent Enterprise, your organization’s future knows no bounds. 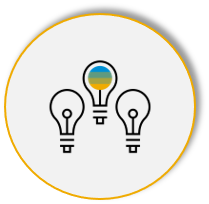 SAP can enable your organization to do more with less, automate processes, impress customers, empower employees, and create revenue – with ease and intelligence.